Im going on a 10-day road trip doing my other hobby - flying RC planes "first person view" (with video goggles on). The hardware rework is done, and things are no longer just hot glued to the back of the machine. I am however going away for the next 10 days. It turns out that taking a completely undocumented file format and trying to make sense of it is really hard. Software side is using .NET Core 3.0, Razor components running on a Pi, with the IoT library for controlling Pi hardware. Mainly went this way because C# dev is part of my day job and i like the new razor components in 3.0. The 6 pumps you see are peristaltic pumps. Chosen for accuracy in pouring small amounts. They flatten anything carbonated though, so there&apos;s some air pumps in the back for pumping soda. I plan on giving updates on what I&apos;m working on here, since I&apos;m useless at writing blogs. I&apos;m hoping i can stick to short regular updates. Here&apos;s my cocktail machine. I&apos;m currently writing the software for it! Dear google, how do I mastodon? 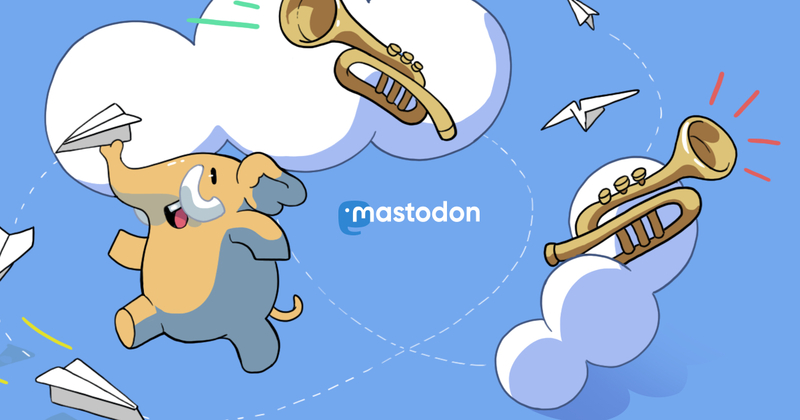 Makerdon is a Mastodon instance focused on Makers, Open Source Hardware (OSHW) and STEM/STEAM. Free and Open Source Software (FOSS) is a likely topic as well. If you're interested in making things, allowing others to build on your work, and/or teaching others about making things, you might like this instance.